This practical guide speaks to two audiences: those who read and those who conduct research. Clinicians are medical detectives by training. For each patient, they assemble clinical clues to establish causes of signs and symptoms. The task involves both clinical acumen and knowledge of medical research. 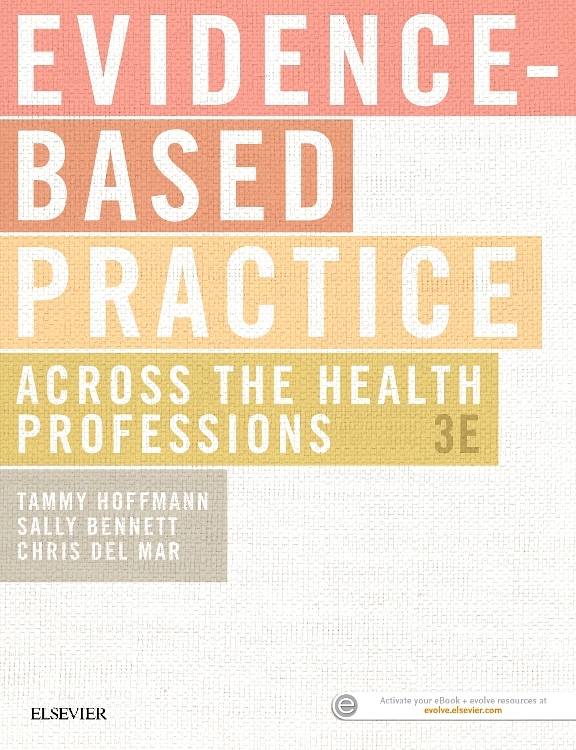 This book helps guide clinicians through this detective work, by enabling them to make sense of research and to review medical literature critically. It will also be invaluable to researchers who conduct clinical research, particularly randomized controlled trials. Building on previously published, peer-reviewed articles from The Lancet, this handbook is essential for busy clinicians and active researchers interested in research methods. Written by leaders in the field of clinical research who have published extensively with authorship of hundreds of articles in medical journals. The authorship includes one of the three authors of the CONSORT guidelines for the reporting of randomized controlled trials. 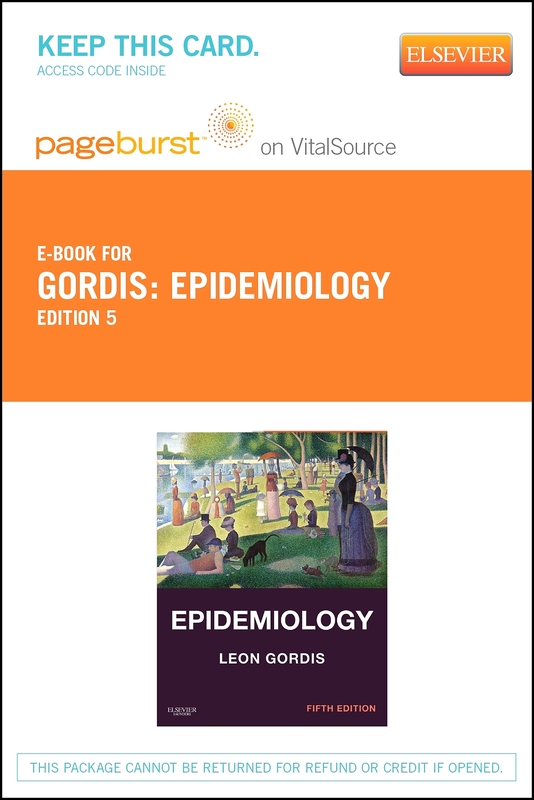 The book presents the essential concepts to a wide array of topics including randomized control trials, descriptive studies, cohort studies, case-control studies, bias, and screening tests. The book utilises a readable and humorous prose style, lightening what can be a difficult area for clinical readers. 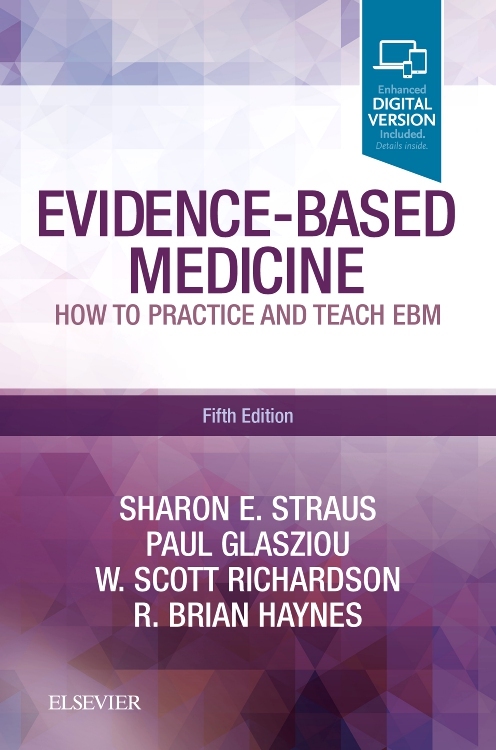 Derived from decades of teaching clinical research in seminar settings the book will empower clinicians to make sense of, and critically appraise, current medical research and will enable researchers to enrich the quality of their work. 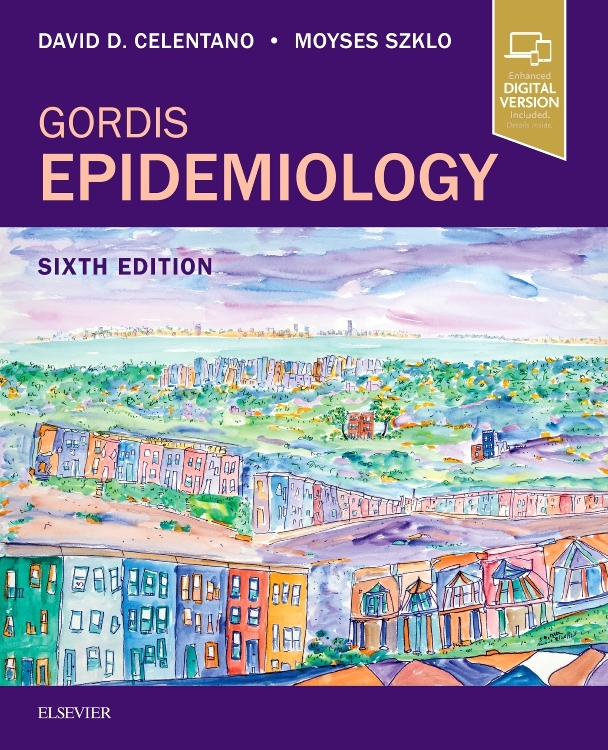 For this Second Edition, the authors have revised and updated the original 16 chapters and added six new chapters. 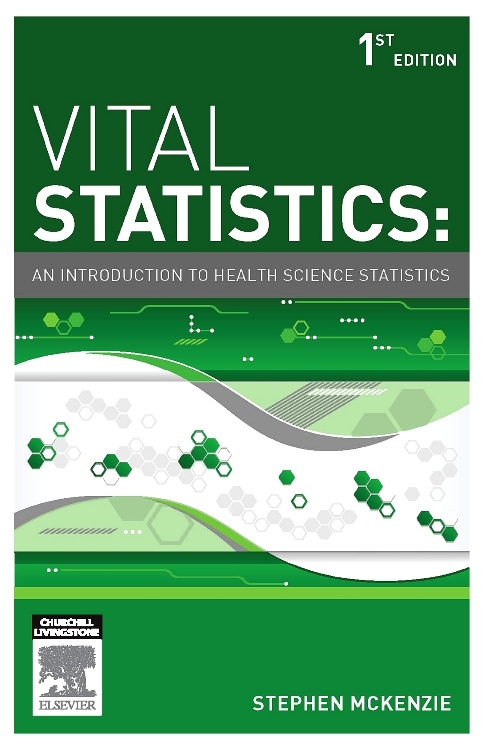 For busy clinicians and active researchers interested in research methods, this book provides helpful tools to derive satisfaction - indeed, fun - from clinical science. 6. Finding controls for case-control studies: compared to what? When you read that the authors of a book were proud to have "escaped the 1970s without owning a leisure suit," you just know it’s going to be good. Clearly, such authors have a different point of view—and a great sense of humor. 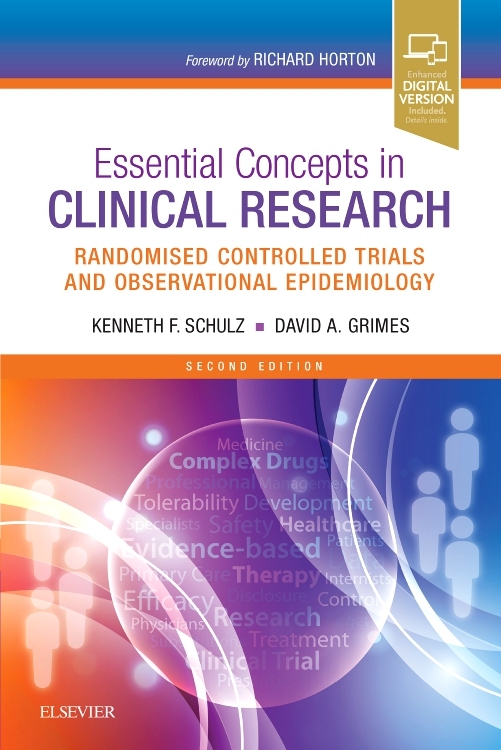 Essential Concepts in Clinical Research is an accurate title; the book is a pragmatic guide to understanding and evaluating clinical research, and it is excellent. It is easy to read, contains a surprising amount of information for its size, and is well referenced. 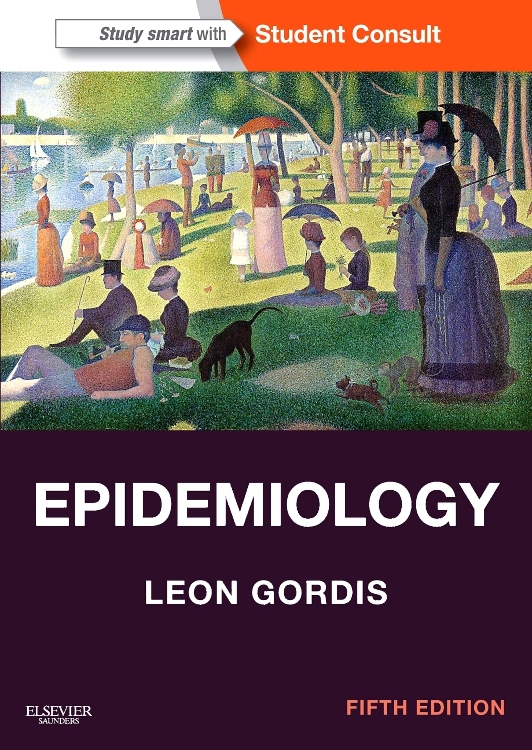 In addition to explaining the key points of epidemiological and clinical research designs, the book has lots of examples of good practices and bad mistakes, as well as several helpful flowcharts and illustrations. The authors write with humor (they somehow weave ancient Roman toilets and astrology into the mix) and with a great deal of authority. If you need to understand the clinical literature, this is probably the single best guide you can get. In this text physicians and allied health professionals will find a concise and insightful guide to the design and implementation of clinical research. 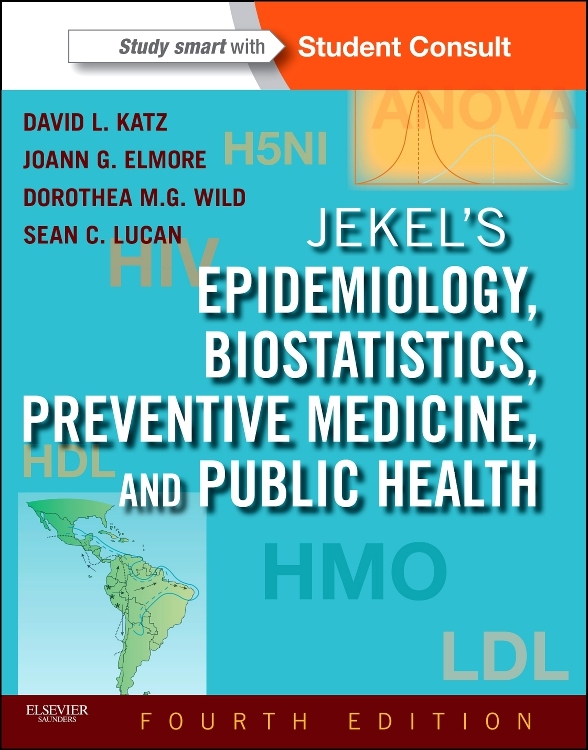 Clearly written in short easy-to-digest chapters this text differs from other similar publications by providing practical clinical examples from the medical literature that highlight the concepts being discussed. Physicians, pharmacists and other allied health professions will find the insights offered by these authors to be invaluable in interpreting medical literature and established researchers will better understand how to optimize their conduct and interpretation of clinical research.